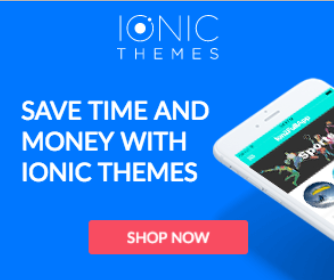 Ionic Tutorials for Wordpress Integration | Learn Ionic Framework with free tutorials. Let's build an Ionic app for your Wordpress site using Wordpress REST API! This ionic tutorial will show you how to communicate with the WP API in order to get your Wordpress posts, categories, comments. We also added Wordpress Login using JWT.